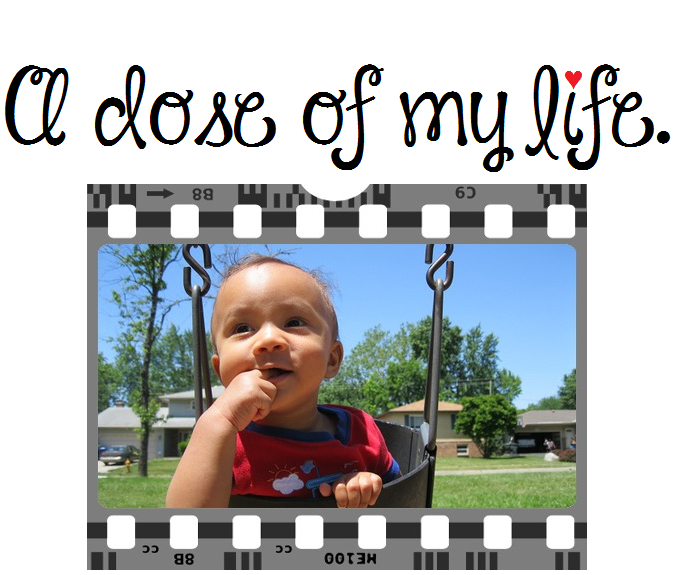 Weekly Dose Post #297 | A dose of my life. “I didn’t know you could make tea,” said mom taking a sip. “What!” exclaimed mom, choking on her tea. This entry was posted in Weekly Dose Post and tagged affirm, boiled, boxing, choking, cup, exclaim, filmed, first, fly, girl, leaves, mom, mother, new, old, sip, speak, sport, strain, swatter, tea, think, thought, water, word, worry. Bookmark the permalink.